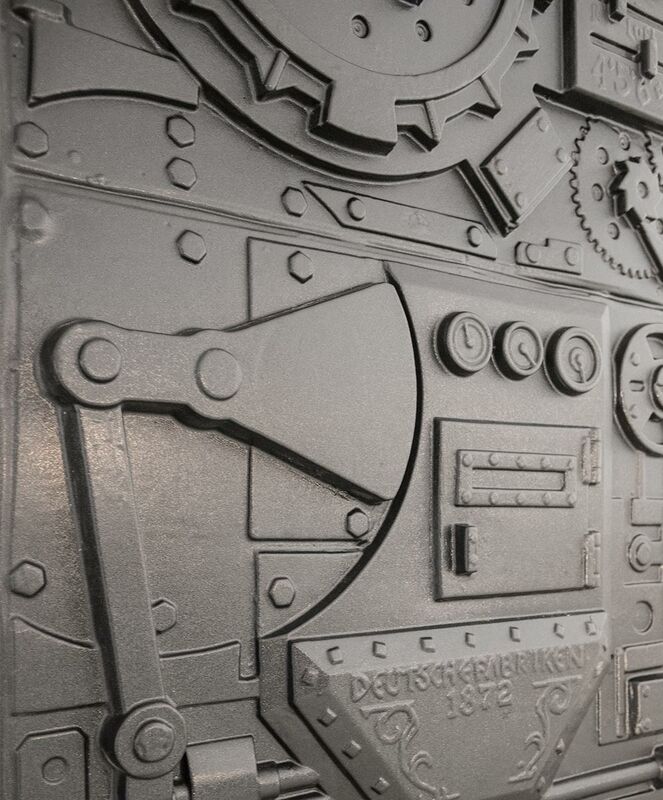 Transform your space into a steampunk inspired design with our thermoformed vacuformed panels. 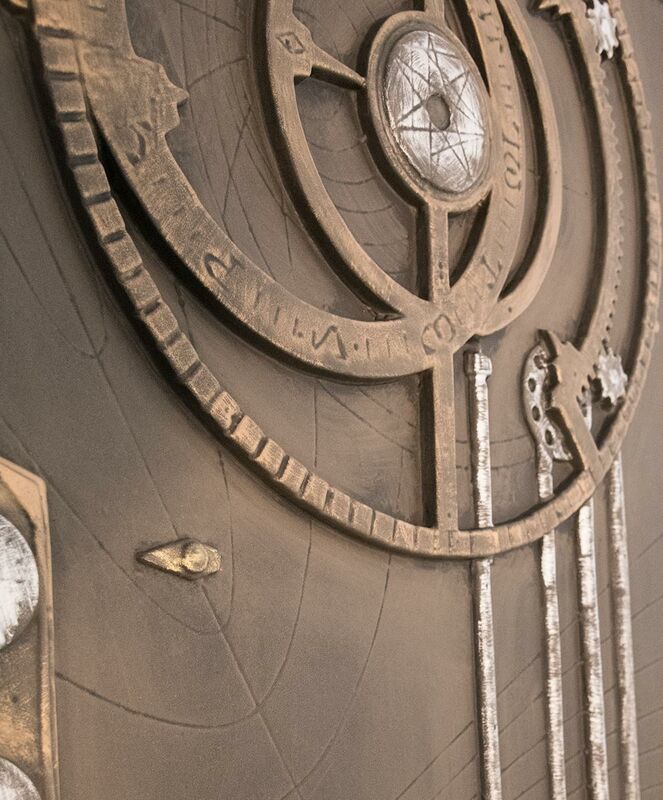 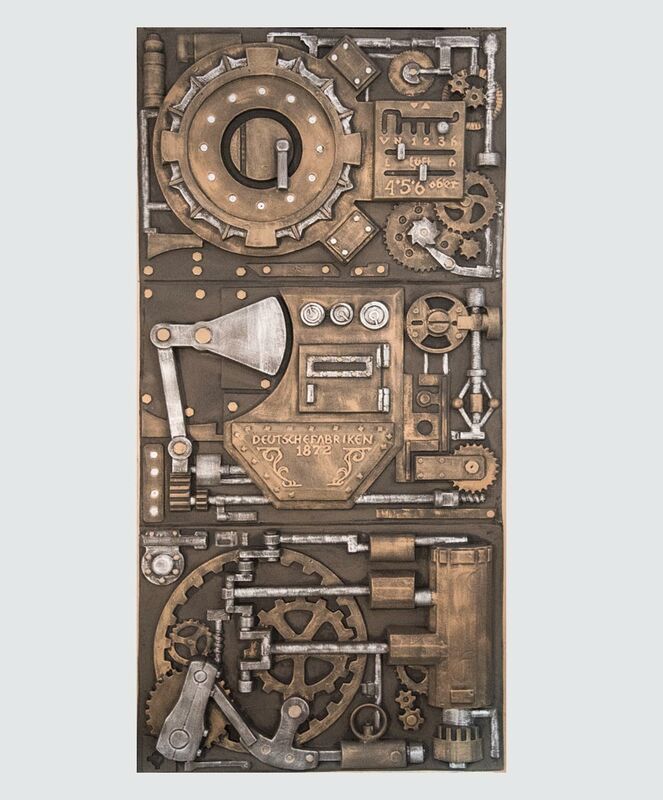 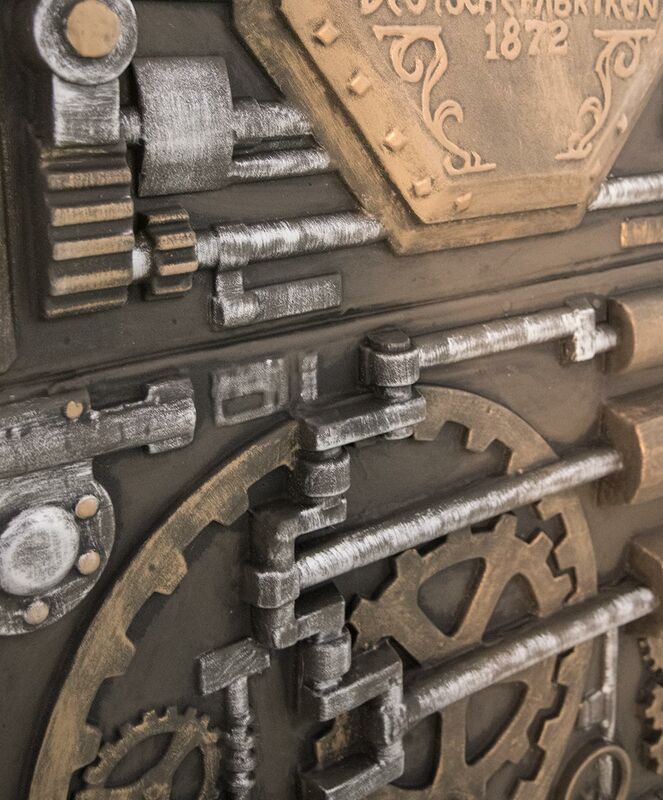 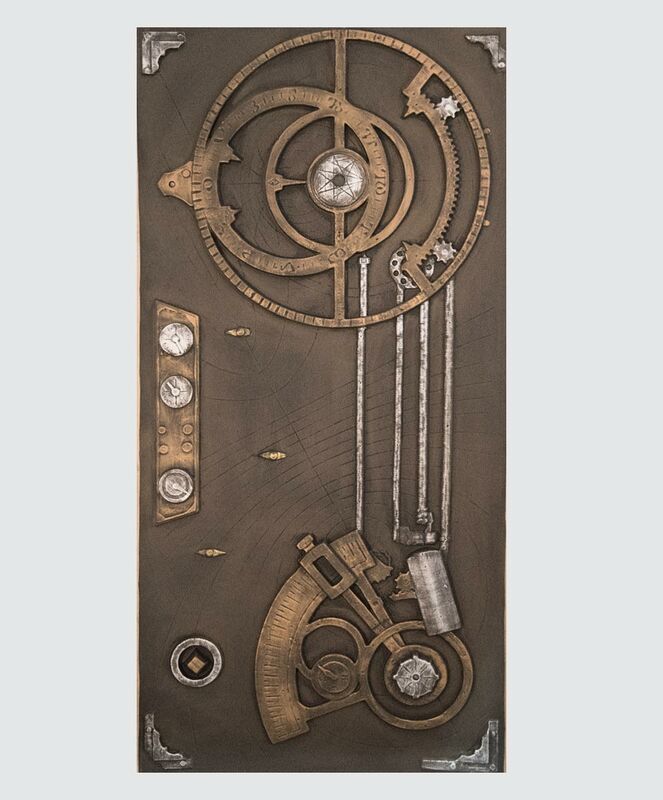 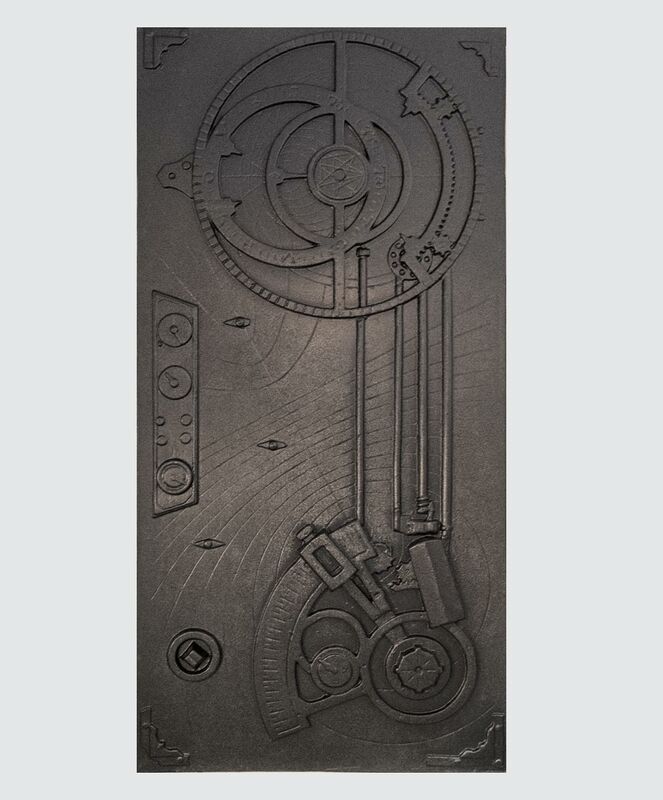 This unpainted cosmologicum steampunk panel is a create way to transform your escape room lobby and add a design element to your post photo-op area. 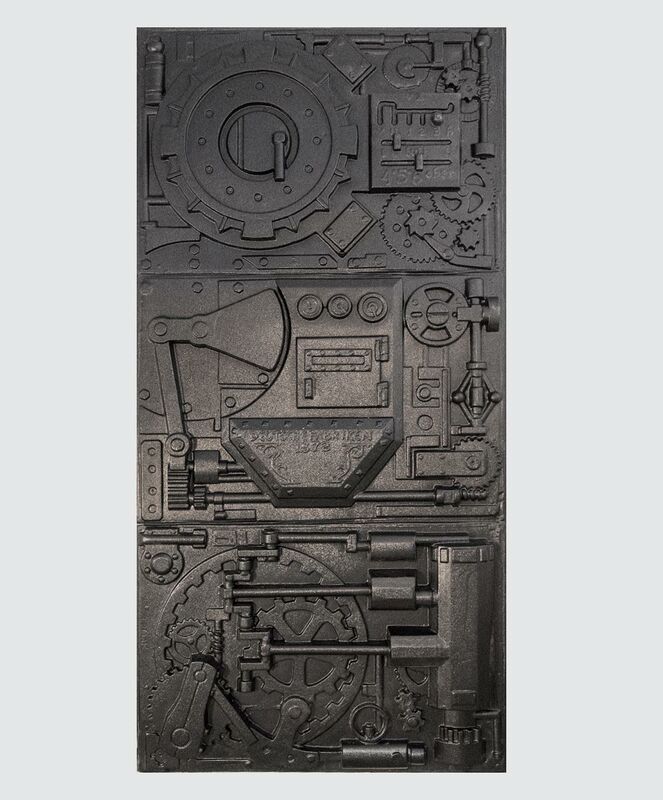 Our panels are created using heavy duty .09" ABS plastic while keeping a lightweight overall weight making it easy to screw to a wooden frame or over drywall. 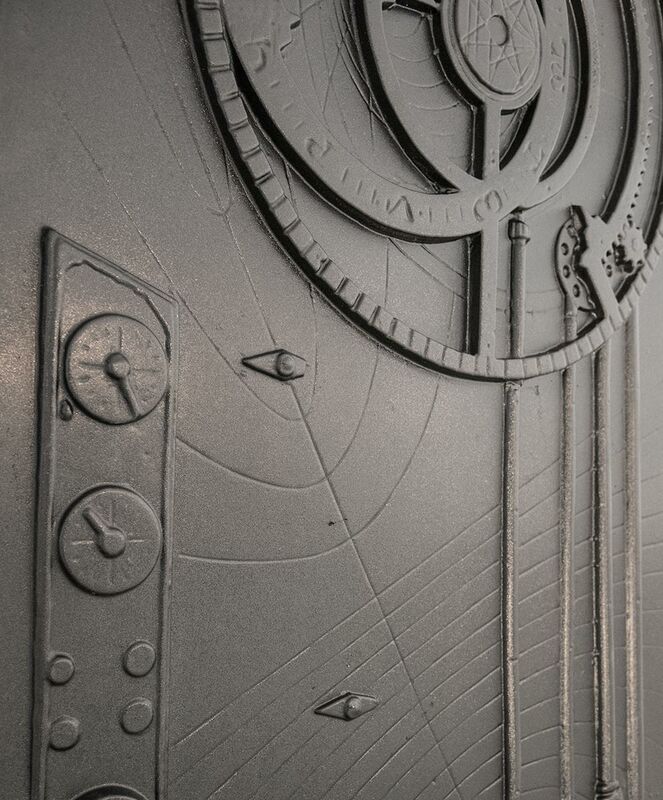 The panels weigh only 14lbs but can take abuse from your patrons hitting and rubbing against them!